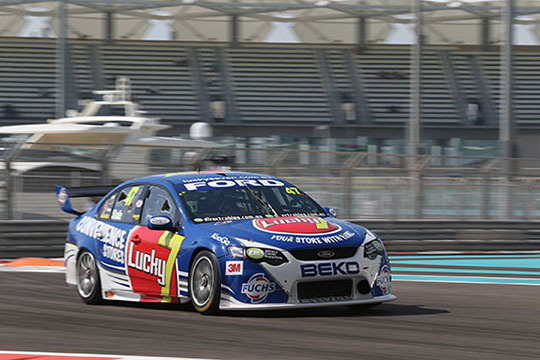 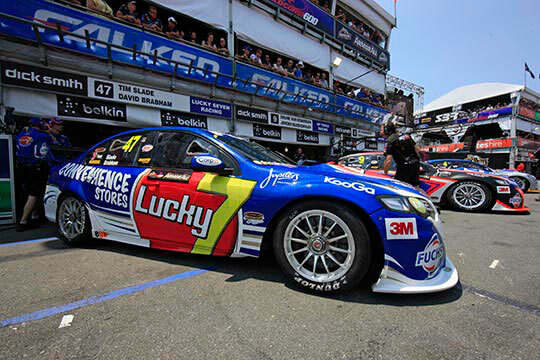 Stone Brothers Racing has finished the 2012 V8 Supercars season with mixed results in the final race at the Sydney Telstra 500, and it was Tim Slade and the Lucky 7 crew who again produced the star performance for the team. 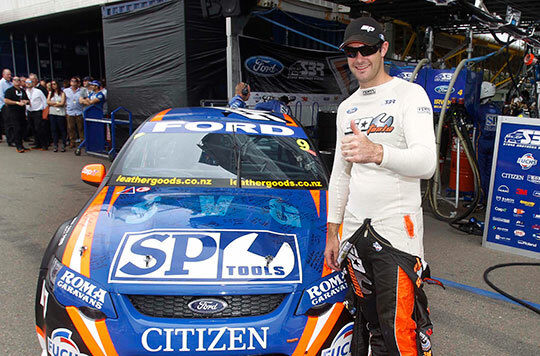 Stone Brothers Racing has agreed to release Shane van Gisbergen, driver for the #9 SP Tools Racing Team, following his expressed desire to leave V8 Supercars due to personal reasons. 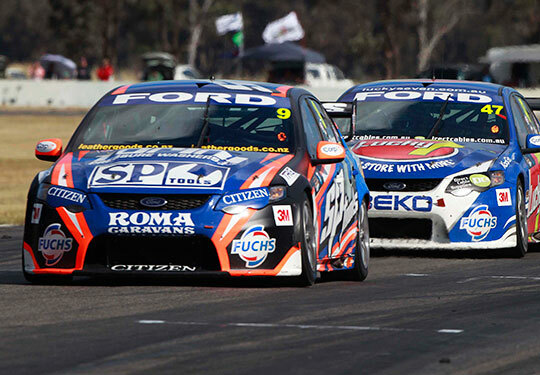 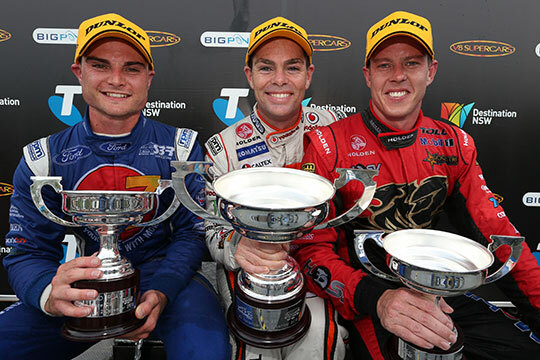 In another thrilling day of racing Stone Brothers Racing’s three drivers have all finished in the top ten in Race 28 at Winton with Shane van Gisbergen and Tim Slade narrowly missing out on the podium, crossing the line in 4th and 5th respectively. 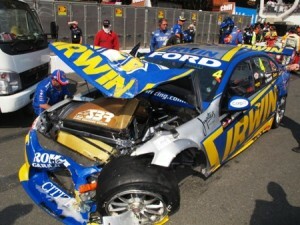 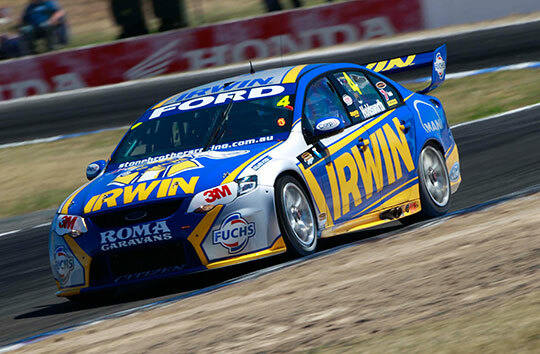 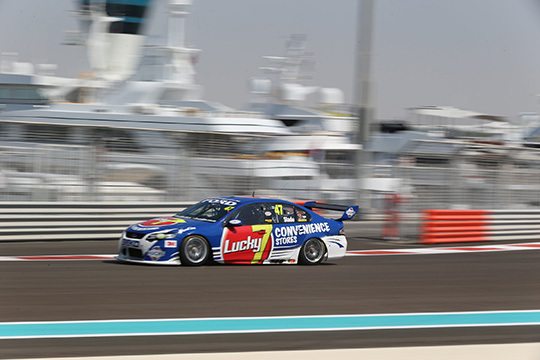 Stone Brothers Racing’s Lee Holdsworth has made his first podium since moving to the team in what can be described as one of the most thrilling race finishes of the 2012 V8 Supercars Series.